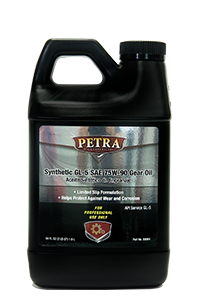 Petra Gear Oil / Differential Service & Products | Petra Oil Company, Inc. Your vehicles Differential system goes through extreme conditions and wear. Did you know that some manufacturers recommend that you exchange your vehicles’ differential fluid as often as 15,000miles? 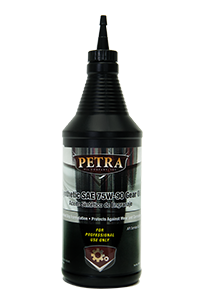 On a regular maintenance schedule have your vehicle’s differential fluid exchanged with Petra’s Differential Service. 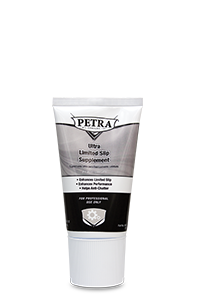 Use Petra’s fully synthetic gear oil with limited slip additives and protection against wear and corrosion.